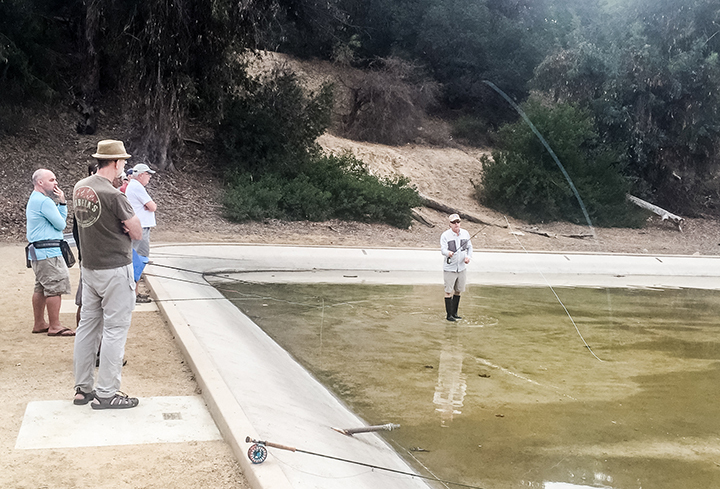 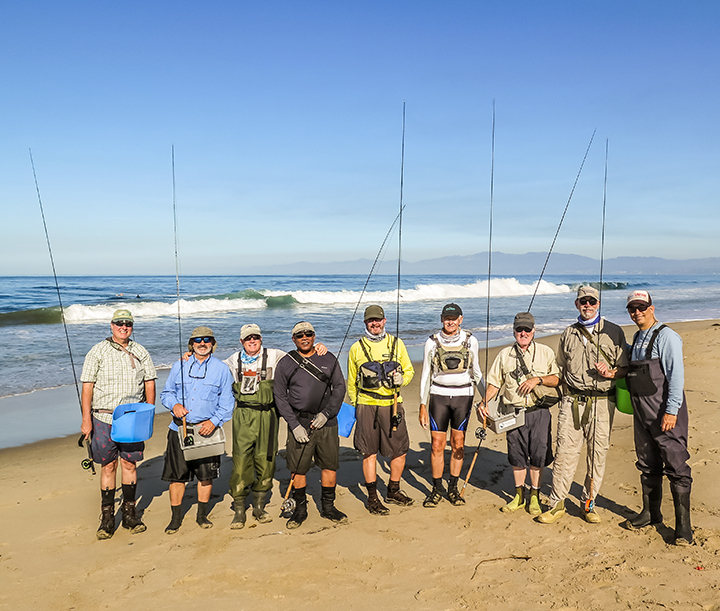 This past Saturday, Jim Solomon and myself had the opportunity to complete a two day “fly fishing the beach” Fly Zone course with some of the fine folks at the Pasadena Fly Club. 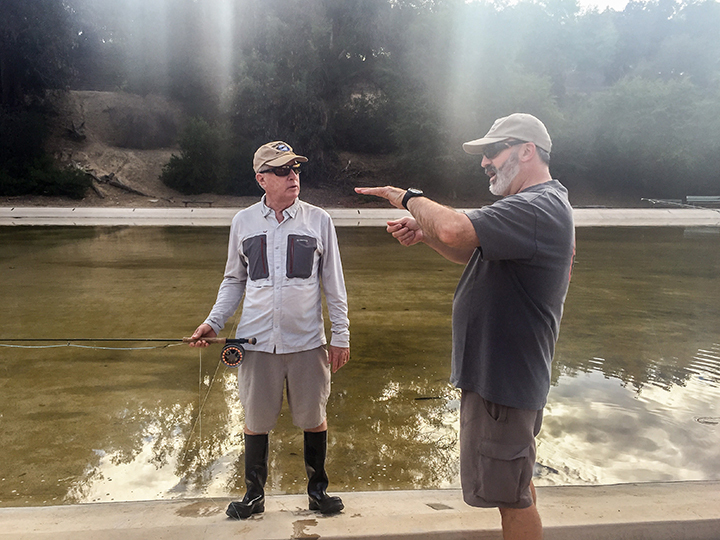 We started at the casting pond and went over the casting stroke and learning to cast and manage a sinking shooting head, knots, tackle, flies and techniques which included a slide presentation. 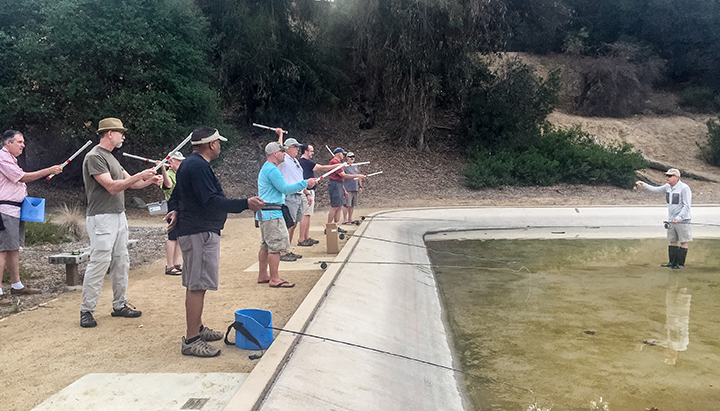 This past Saturday, we all met down at the beach to practice some of the skills we covered which included casting and reading water. 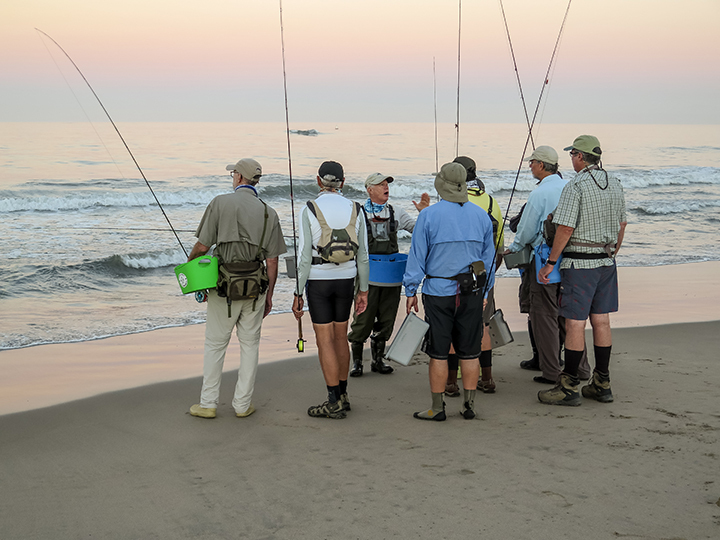 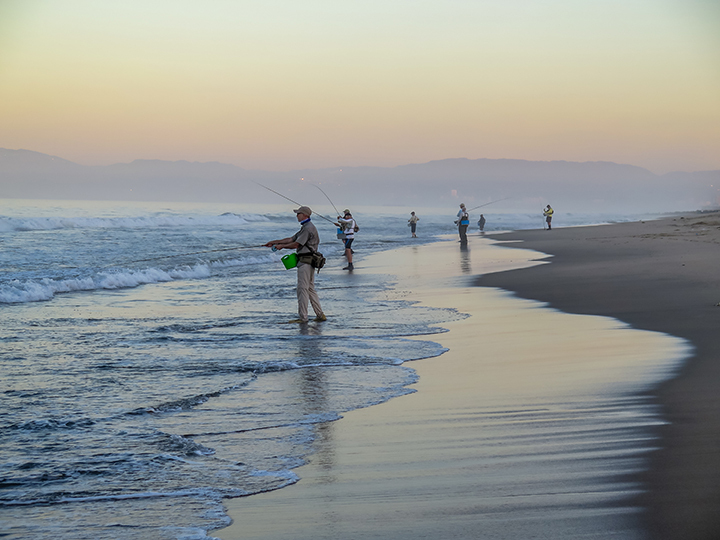 Learning the proper skills and techniques necessary to be a successful angler on the beach is something that will make every angler better when they return back to a creek, lake or river.